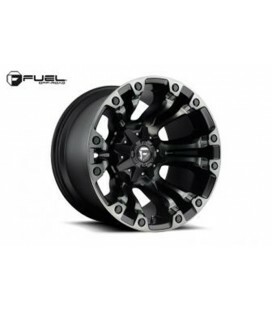 Llantas FUEL ASSAULT 20X10 ET-18 (5x114.3 5x127 B78.10) NB -BLK MIL . * JEEP WRANGLER YJ . * JEEP WRANGLER TJ . * JEEP CHEROKEE XJ . * JEEP GRAND CHEROKEE ZJ . Llantas FUEL ANZA 15X10 ET-43 (5x114.3 B72.60) GD -Matte GUN . * JEEP WRANGLER YJ . * JEEP WRANGLER TJ . * JEEP CHEROKEE XJ . * JEEP GRAND CHEROKEE ZJ . Llantas FUEL ANZA 15X8 ET-18 (5x114.3 B72.60) GD -Matte GUN . * JEEP WRANGLER YJ . * JEEP WRANGLER TJ . * JEEP CHEROKEE XJ . * JEEP GRAND CHEROKEE ZJ . 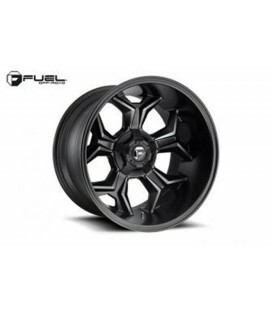 Llantas FUEL ANZA 17X8.50 ET-6 (5x114.3 B72.60) GD -Matte GUN. * JEEP WRANGLER YJ . * JEEP WRANGLER TJ . * JEEP CHEROKEE XJ . * JEEP GRAND CHEROKEE ZJ . 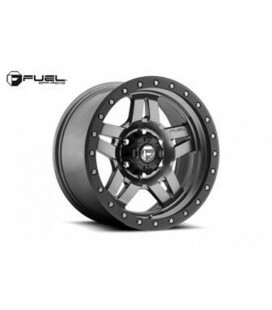 Llantas FUEL VAPOR 18X9 ET1 (5x114.3 5x127 B78.10) MBT-Matte BLK DDT . * JEEP WRANGLER YJ . * JEEP WRANGLER TJ . * JEEP CHEROKEE XJ . * JEEP GRAND CHEROKEE ZJ . 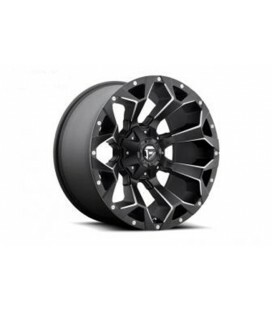 Llantas FUEL AVENGER 20X10 ET-18 (5x114.3 5x127 B78.10) MBT-Matte BLK DDT. * JEEP WRANGLER YJ . 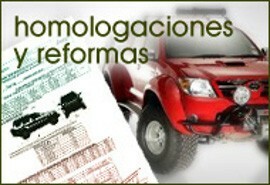 * JEEP WRANGLER TJ . * JEEP CHEROKEE XJ . 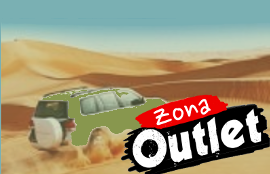 * JEEP GRAND CHEROKEE ZJ .